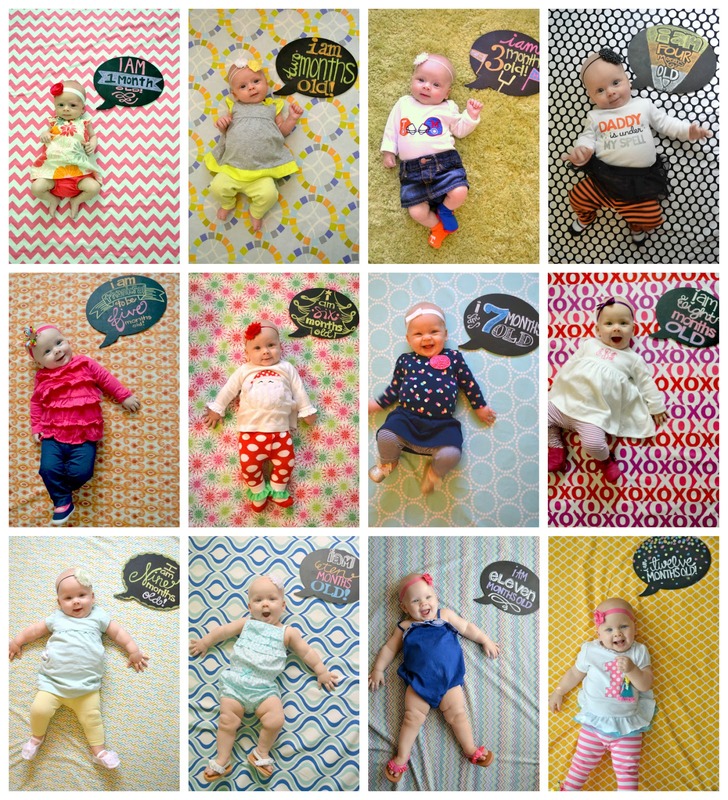 A Lovely Little Life: I opened up shop! 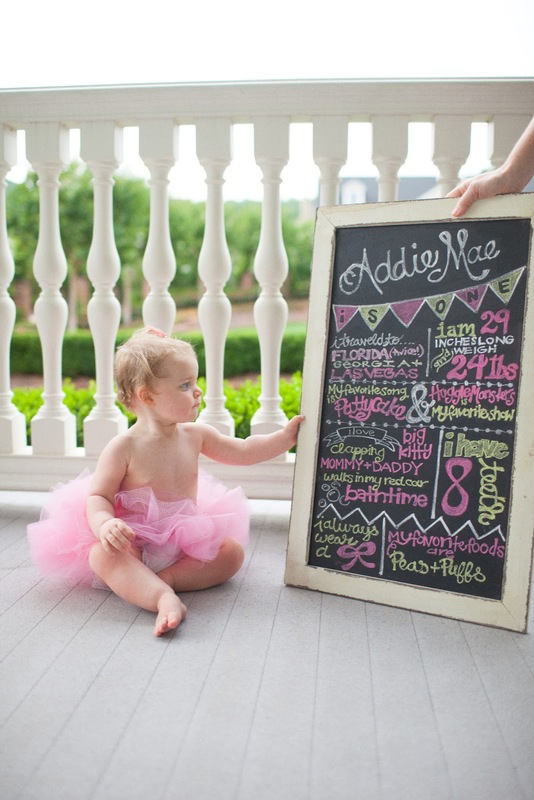 I have fallen in love with chalkboard art from doing all these for E's monthly pics! And of course I did one for E's party!! and now that I found these amazing chalkboard pens I can ship them everywhere! So with that...I opened a shop! EEEEKKK! I am so excited and nervous! Ohmygoodness! Good for you! These all look incredible! 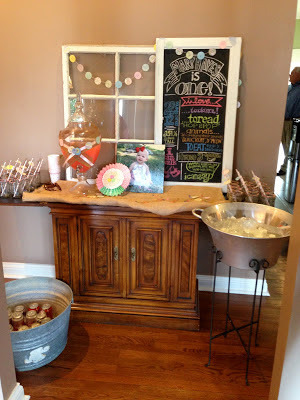 I favored your shop on etsy so I know where to go when I need a cute chalkboard!! That is so exciting! I love your chalkboards! That's awesome!!! I love your chalkboards SO much. Going to check it out right now! How adorable! Planning Berkley's first birthday was so stressful, but so worth it! You did a great job mama! 12 Months! We made it!